A year later he'd realised the dream and signed a professional contract. 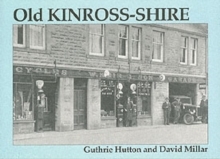 He perhaps lived the high life a little too enthusiastically - he broke his heel in a fall from a roof after too much drink, and before long the pressure to succeed had tipped over into doping. 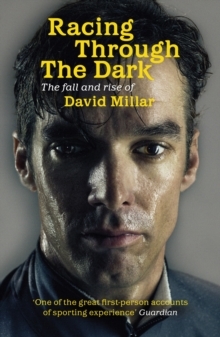 Here, in a full and frank autobiography, David Millar recounts the story from the inside: he doped because 'cycling's drug culture was like white noise', and because of peer pressure. 'I doped for money and glory in order to guarantee the continuation of my status.' 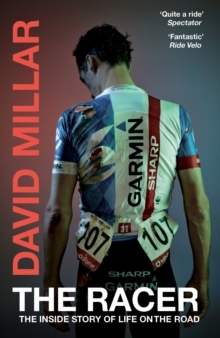 Five years on from his arrest, Millar is clean and reflective, and holds nothing back in this account of his dark years.